Lyrics and music by Brian Wilson, recorded by The Beach Boys. The notice popped up on the screen – my hard drive had run out of space. I was facing the dilemma of either upgrading the original 160 GB hard drive in my MacBook or upgrading to a new MacBook or MacBook Pro. 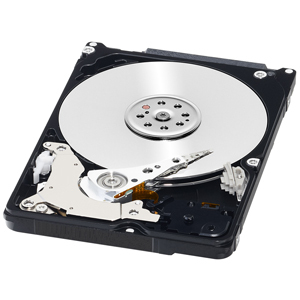 A bit of research into a new hard drive for my venerable MacBook made the decision easy…a Western Digital Scorpio 2.5-Inch 500 GB SATA Internal Hard Drive WD5000BEKT (Black) was $69.92 on Amazon.com. With shipping, taxes and duties, the total was under $90.00. A far cry from the cost of replacing my MacBook.